When given the proper attention and focus, social media can amplify your brand and message driving your business to new heights. These powerful social media platforms integrated with your overall marketing and operational strategy. Online social networks, such as Facebook, Twitter, LinkedIn, Pinterest, Google + You Tube, and blogs, are all highly personal with high conversion rates and can result in life time customers. 60% of Irish people have a Facebook account, and 72% of users check the site every day. 28% of Irish people have a Twitter account and 37% of users check Twitter every day. 24% of Irish people have a LinkedIn account and is the third most popular social network, 15% say that they check it every day. 10% of Irish people have a Pinterest account with over 34% checking it every day. Social media is playing an ever increasing role when it comes to building your brand and business online. 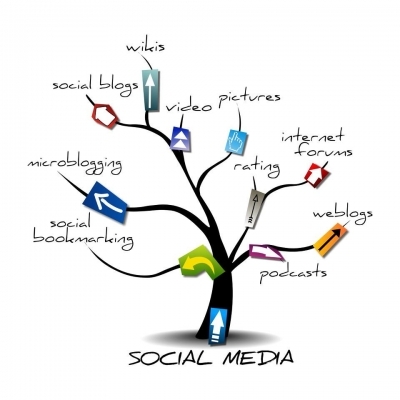 Social Media Marketing allows you to be visible and available in the virtual world for potential customers and clients that will naturally investigate you and your brand across these channels. 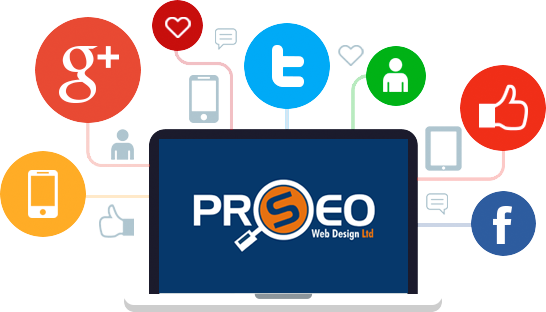 Is your social presence showcasing your business in the right way? 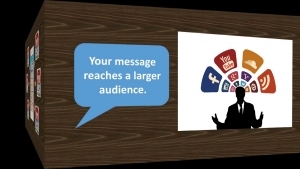 Is your social presence sending the right message? 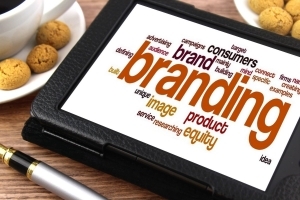 Is your brand being talked about online? Unlike traditional ads social networks allow your business to share your brand over a longer period of time allowing you to grow a long-term fan and customer base. Allowing you to sell more products and services to a constantly growing consumer base. This ability to sell more is starting to catch on and more and more businesses are reaping the benefits. Successful Brands are now leveraging the interactive capabilities within social platforms to educate and motivate their consumers about their brand, products, services, and business. Some of the most successful promotions have employed the power of social networks to create a fan base that didn’t exist prior to the promotion. Crafting compelling promotions With the power of Social Media Optimisation get’s cash registers to ring, put more butts in seats, and creates lifetime fans for you and your business. Smart, effective promotions don’t require you to have a million fans before activation. When brainstormed and built right, these efforts can be the key to doubling or tripling a smaller social presence overnight, with SMO Services.